The Conditions of Competition are important to the smooth running of Club’s competitions. 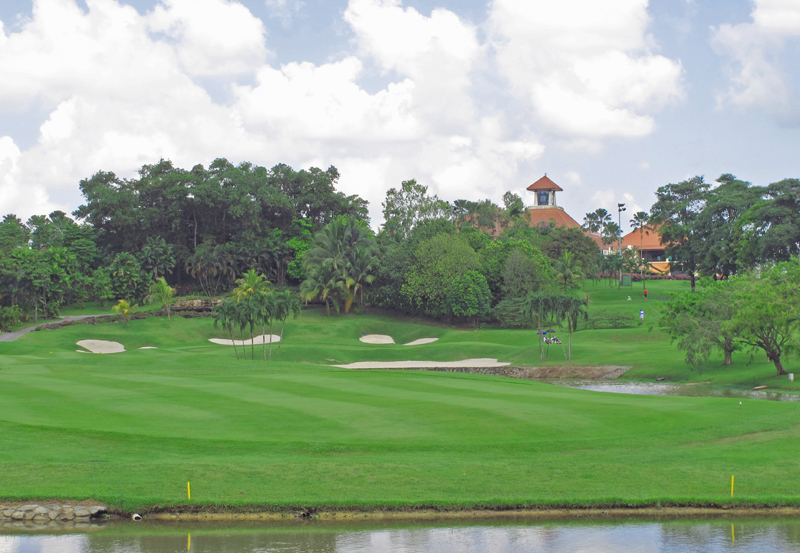 Please click on the following link to understand Seletar Country Club’s Conditions of Competition and Countback System. For Golfing Byelaws, please click on this link.